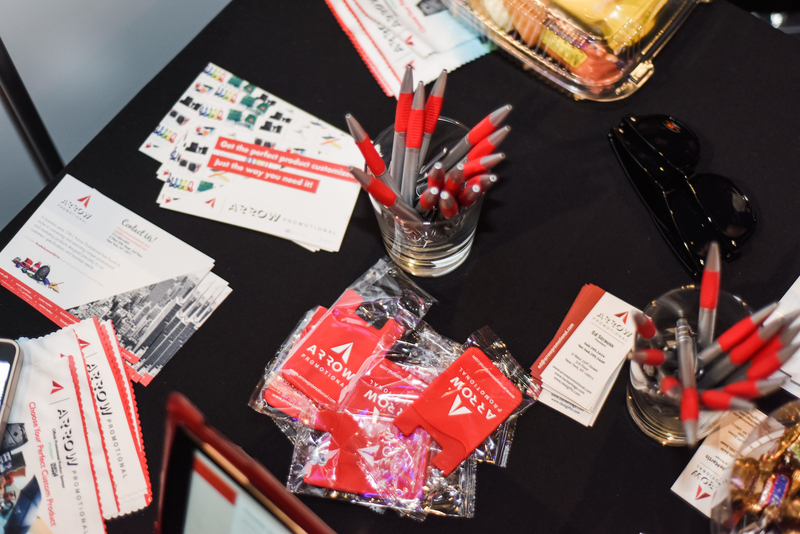 As you’re utilizing promotional products in your recruitment, you’re increasing your brand awareness among your target market and getting them interested and excited about your company. 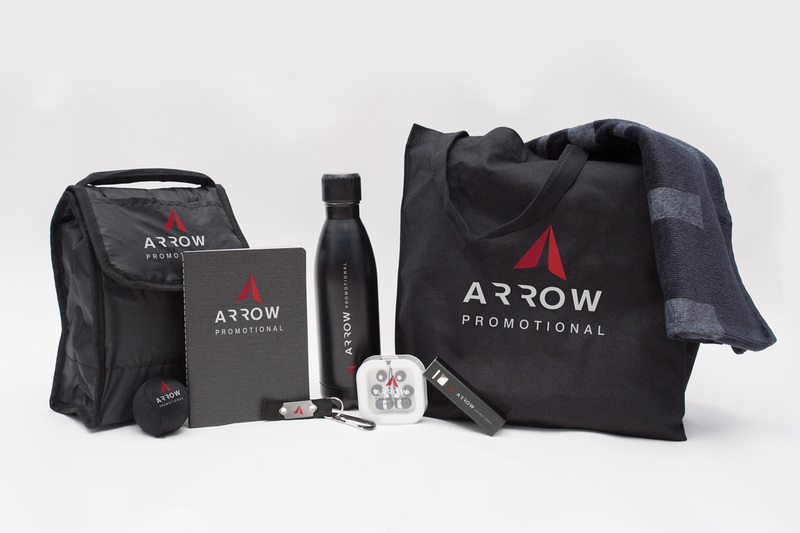 Arrow Promotional can help you choose the perfect custom product to get the job done on time and on budget. We’re here to provide you with outstanding customer service, an expert design team and most importantly, a stress-free experience to help separate you from the pack. Where can you use swag in the recruitment process? You'll meet with many potential candidates during job fairs and they will be meeting with many other employers. Therefore, you want items that are small, cost effective and useful. But, most importantly, you will want to choose an item that will stand out from the rest! Try lip balm, tech wipes, hand sanitizer, pens, or popsockets, just to name a few as your next giveaway! When you are interviewing for a position, the interview goes both ways. You are evaluating if the candidate is a good match for your organization and the candidate is evaluating if your organization is a good match for them. 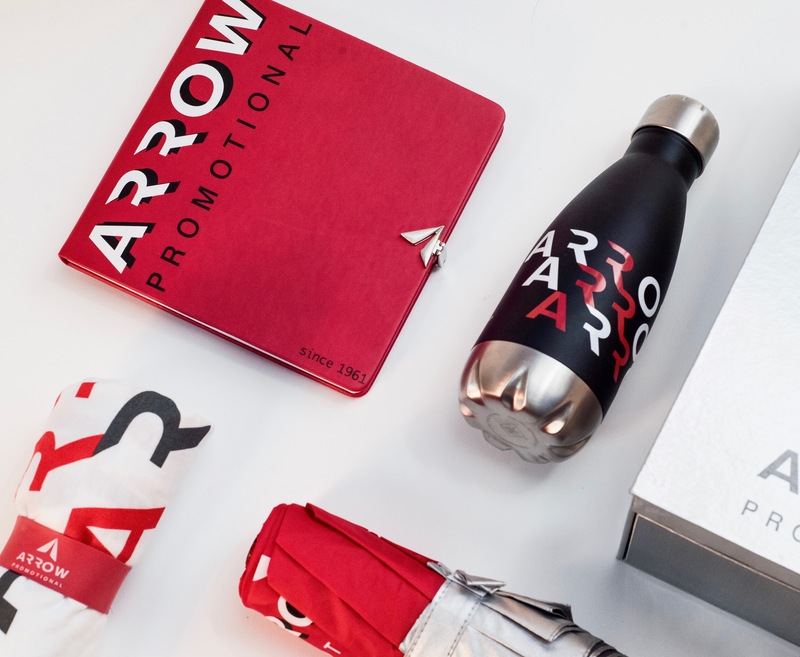 Show a little extra hospitality and offer your candidates a branded water bottle, notebook or even an umbrella! New Hire Kits (also known as onboarding kits) are a great way to welcome your new employee into your company. Include branded products that they'll need in the office-- such as pens, a stress ball, notebooks or USB flashdrives. It is also useful to include something they can use outside of the office as well-- such as tote bags, headphones, or tee shirts. Your New Hire Kit will not only be a fun way to give your employees the office supplies they need, but will also be a great way to give them items to instill company pride! 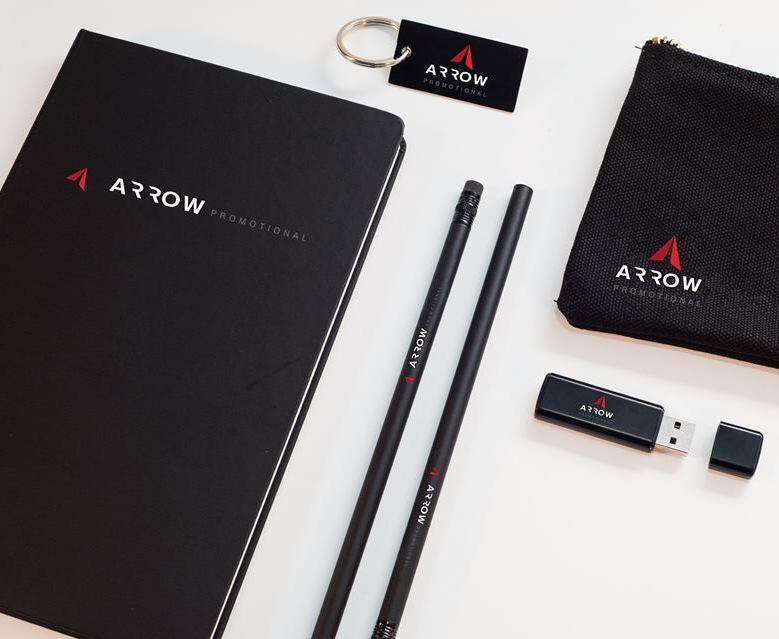 Don’t miss out on working with Arrow to round out your brand marketing with the most innovative and memorable giveaways, corporate gifts, swag and branded products for your audience. 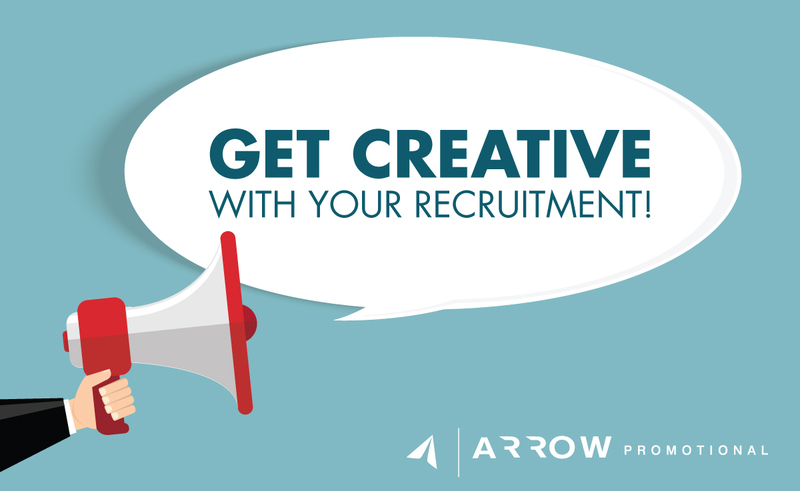 Want more recruitment resources and opportunities? Check out our partner FindSpark, a national online/offline community of 27,000+ students and young pros dedicated to setting up millennials for career success and connecting employers to top, diverse early career talent. 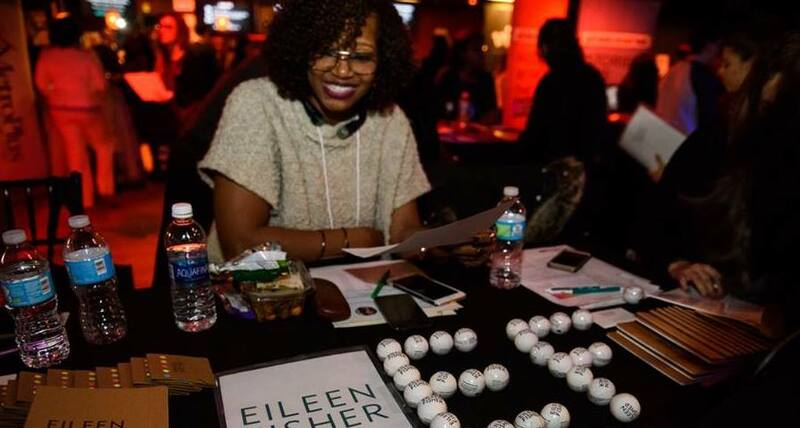 Their biggest and most well-known event is Hustle Summit (hustlesummit.co/getinvolved), an epic diversity recruitment event that takes place in NYC & Chicago, with more cities coming soon.